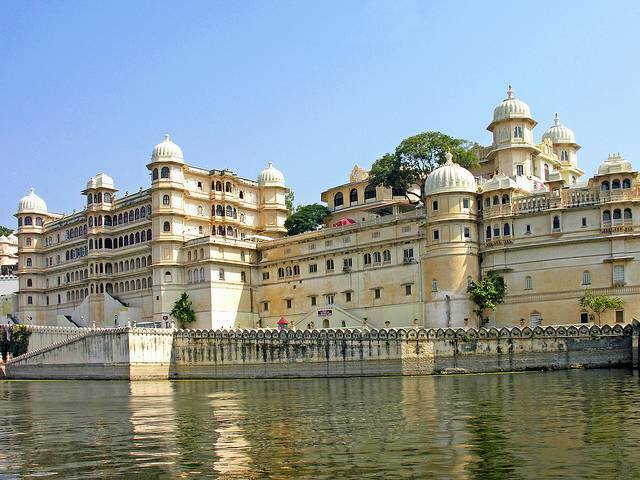 City Palace complex is the largest of its kind located on the banks of Pichola Lake. The palace was first built Maharana Udai Singh in 15th century. It comprises nearly 11 palaces within the complex. Entire palace is built using marble and granite. Spacious courtyards, pavilions, terraces and hanging gardens give the palace a royal touch. Towers and domes add upon to its heritage glow.